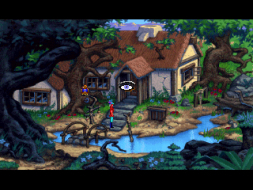 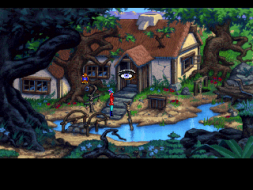 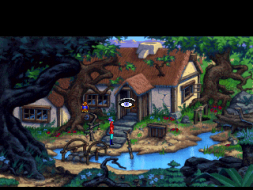 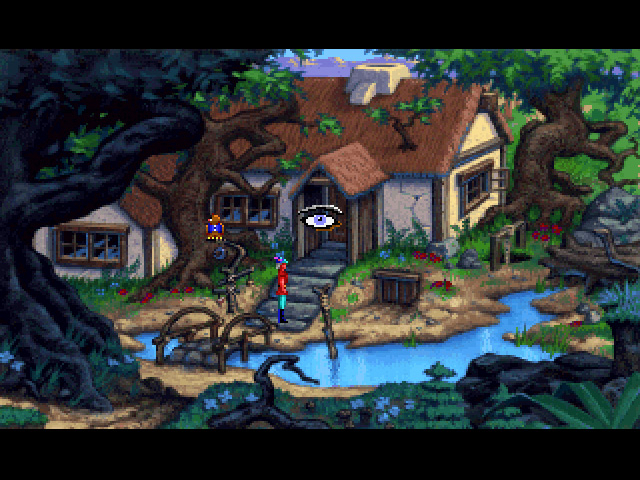 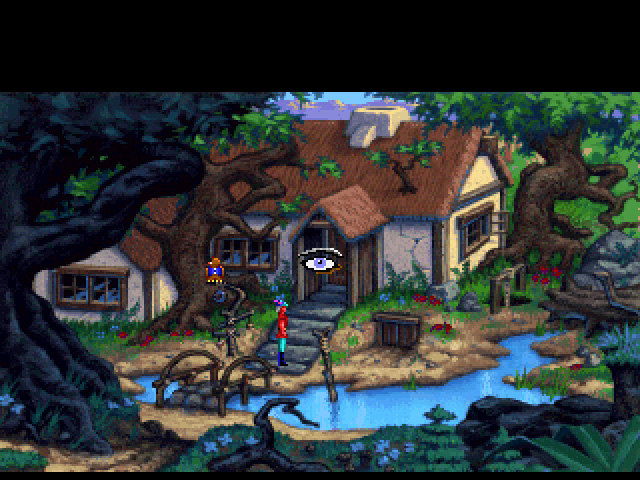 The fifth in the epic King's Quest series of games by Sierra, this game was released in November of 1990. 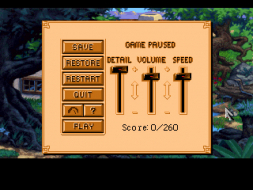 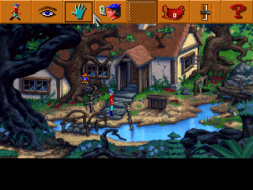 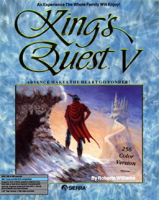 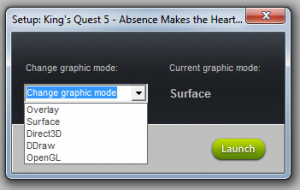 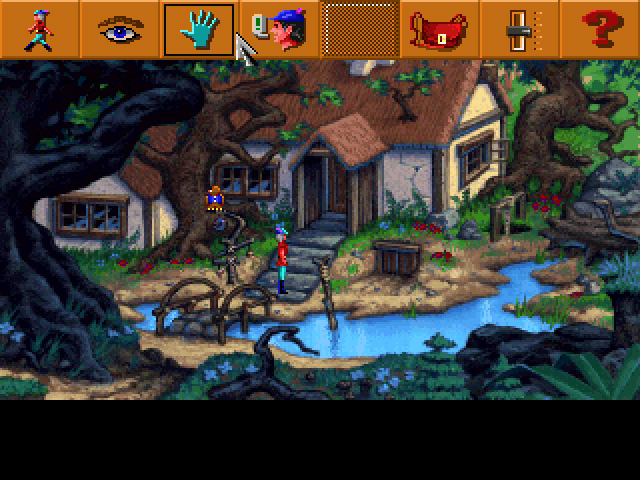 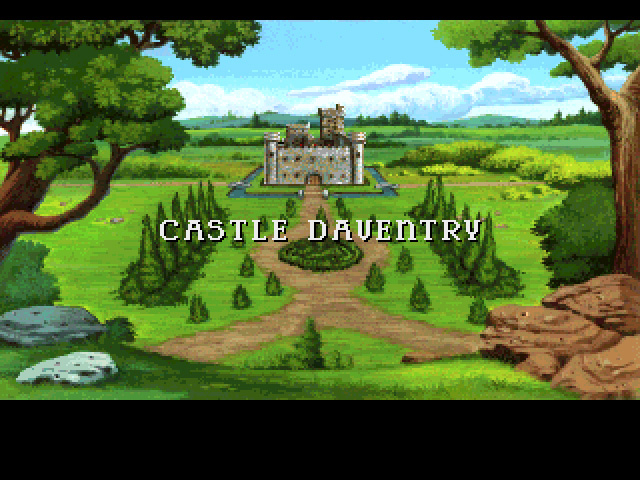 This game is available on Good Old Games as part of the King's Quest 4-6 pack, and utilizes DOSBox to play on modern systems. 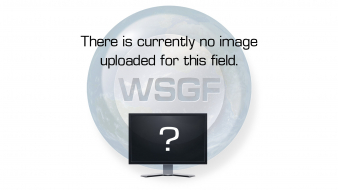 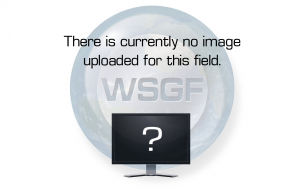 In addition to the games, the buyer also gets the game manuals in PDF format, and avatars and wallpapers in JPG format. This game dropped the copy protection from the previous game, and is the first in the series with a point and click interface.